Naples Boat insurance. Call for a quote today. We can cover most all boats including sailboats, deckboats, fishing boats, center consoles, flat boats, and runabouts. Just like cars, boats come in all shapes, sizes and dollar amounts. Our boat policies can also cover other personal watercraft devices such as jet skis. 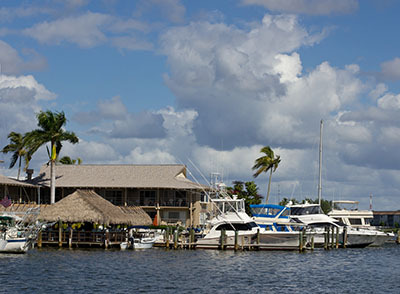 Our boat insurance policies offer all the coverage's you will need while keeping your rates affordable. We even offer Roadside Assistance and On-Water Towing for unpredictable events. Your policy can be custom fitted toward your own exposures. You can work with us by phone or in person.